Vietnamese workers are considered smart and hard-working, but their “unprofessional” manners are a major reason preventing them from really tapping into the region’s market, a senior labor official has said. 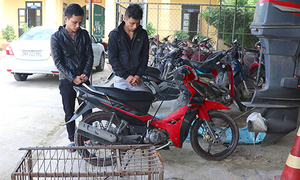 Ha Minh Duc, deputy director of the International Cooperation Department at the labor ministry, told online news site Infonet on Wednesday that while English skills are an obstacle, the bigger problem for Vietnamese guest workers is their lack of discipline. 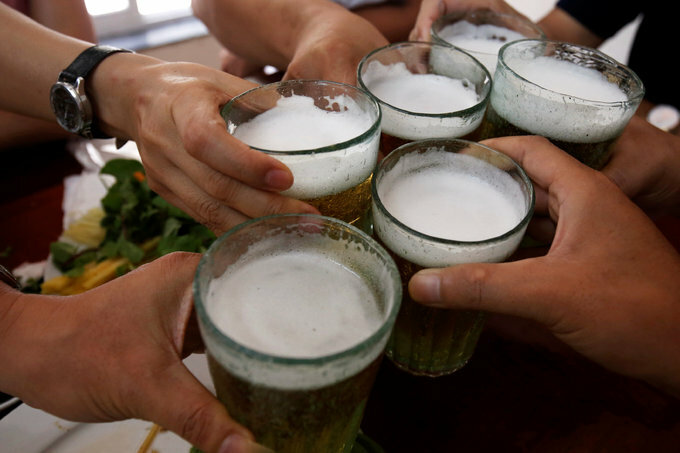 “They can be unreliable and they like to get drunk together, and that does't go down well in other countries,” Duc said, as cited by Infonet, run by the Ministry of Information and Communications. She specifically criticized male workers, who have a strong taste for dog and cat meat. “They drink or gamble every time they get together. Some workers went to Malaysia, and people’s dogs and cats started disappearing, and they put any birds they could find into bowls of rice porridge,” she said. Vietnamese people eat around five million dogs every year, making them the second biggest consumer of dog meat in the world after China, where roughly 20 million are eaten. 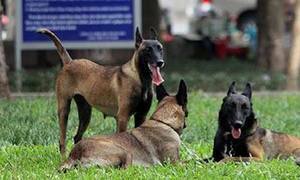 The consumption has been criticized by many in Vietnam and around the world as most of the dogs are stolen pets. Duc also said only a few Vietnamese workers have taken advantage of new agreements that allow them to work across Southeast Asia. The Mutual Recognition Agreements, which followed the establishment of the ASEAN Economic Community at the end of 2015, recognized a worker’s skills, experience and accreditation across ASEAN, permitting them to work outside their home countries in eight sectors, including engineering, nursing and tourism. As of September 2016, Vietnam had just 196 engineers and 10 architects recognized by regional standards. The number of those who have left to work in other countries “can be counted on two hands”, Duc said. She said the vocational training system needs to provide workers with a more modern mindset. “A system that teaches Vietnamese workers professional manners will make a big difference to their careers,” she said. Will Vietnamese workers have a place in the Fourth Industrial Revolution?